“This vibrant, multi-coloured musical will get everyone up and dancing – youngsters and parents alike. 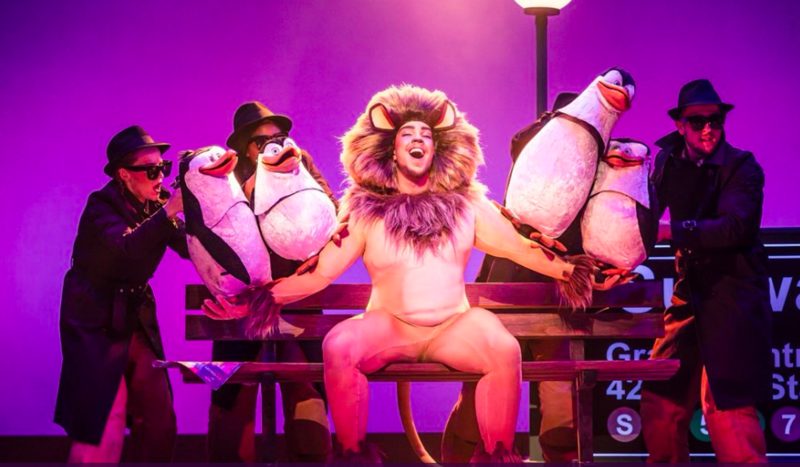 Matt Terry excels as Alex the Lion and the cast’s high tempo dance moves and incredible singing talents are a roaring success! One Week Until Madagascar 2019!